At Parklands Christian College, staff should acknowledge that they serve the Lord Jesus Christ, primarily, and should view a position here as a ministry. Teaching staff should be able to recognise that they have a ministry of teaching. To be a successful member of Parklands Christian College, there must be a confidence that God has called the individual to the ministry of care and to exercise that gifting at Parklands. Please carefully consider the information provided before completing the attached application. Parklands Christian College uses Seek.com to advertise positions. You may also find jobs advertised via ACS or CSA. In recognition of the need for specialized training in curricular areas, Parklands Christian College is committed to investing in the skills that teachers cannot normally obtain from a normal degree or teacher’s certification program. We also encourage our teaching staff to take advantage of training made available via ISQ. 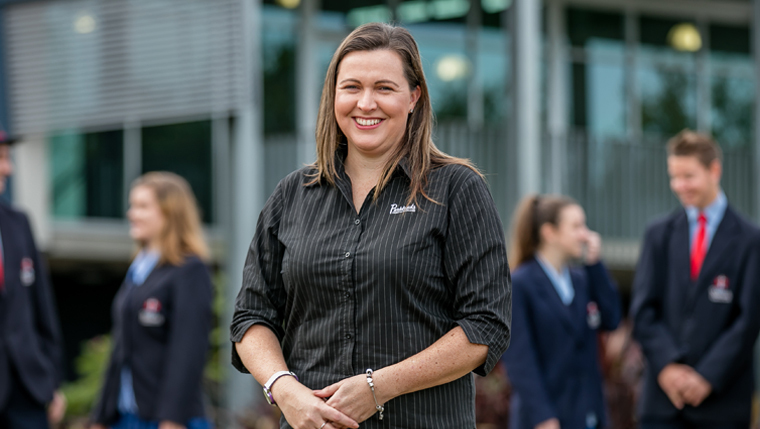 We feel that such investment will have a positive effect on the teaching and learning environment that leads to positive outcomes for both teachers and students.